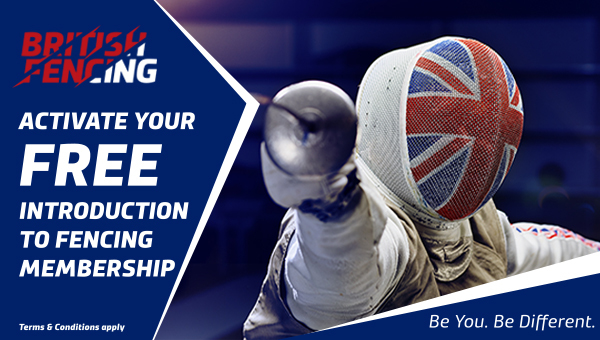 Leadership, Culture & Governance – Establish, communicate and reinforce the leadership required to underpin the British Fencing vision, mission and objectives. Resource Management & Sustainability – Ensuring that BF is financially resilient and sustainable through efficient resource management systems, a margin generating commercial portfolio, embracing and enabling volunteer support and diversifying funding sources. 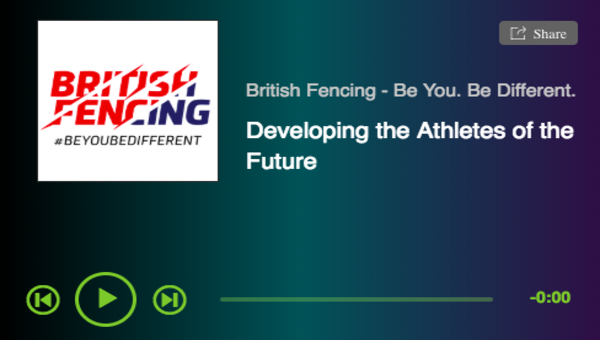 GBR Athlete Support & Development – Create the structure and capability for GBR athletes to be successful at international level. This includes Sport England funded Talent activities and DiSE which form part of the GBR Athlete Development Programme. Coaching and Workforce Development – Ensuring a fit for purpose workforce and workforce development systems are in place which meet community needs from performance to participation, underpinned by BFs leading edge coaching framework. This includes Sport England funded development activities and UK Sport International Relations funded activities. Insight Led, Participation Centred Programmes – Ensure BF can attract & retain new participants. These include Sport England funded participation projects and externally funded partnership projects such as Muslim Girls Fence. Events, Competitions & Calendar – Ensure a high quality, fit for purpose and sustainable portfolio of BF run events. Enable members and clubs to deliver sustainable participant centric competitions. Club & Membership Support – Ensure that we deliver the products and services to meet the needs of our community. 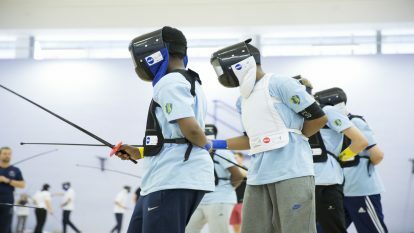 This includes the England Fencing funded development work to support clubs and regions in England.